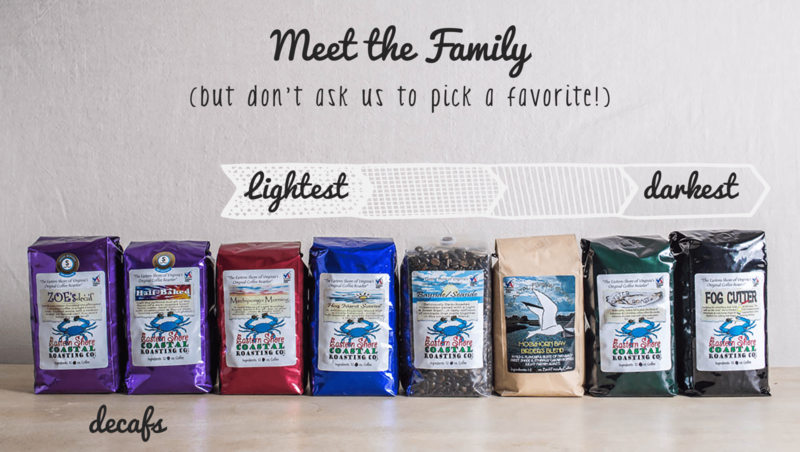 Our Coffee | Eastern Shore Coastal Roasting Co.
At Eastern Shore Coastal Roasting Co., we source only the very best ethically and sustainably sourced green coffees from around the world. Working very closely with brokers as well as growers, we are able to have full transparency thru the entire process from farm to cup in order to bring you the tastiest beans at the most reasonable price. Our goal is to consistently provide the quality & flavor of the roasts that our fans crave & deserve! We take uncompromising pride in producing superior, custom-blended & roasted-to-order coffee, & in cultivating exceptional relationships by exceeding our supporters’ high standards of taste & service.